Davanti Tyres was set up in the North of England after three years of development, on 2015. After extensive development and testing, the DX390 and DX460 were launched at the Autopromotec Bologna. 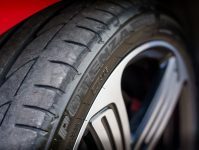 Since then, the brand has grown at a seriously impressive rate, now advertising over 10 different tyre patterns, ranging from smaller passenger cars to vans, and high performance SUVs to winter tyres. Now a very successful company, Davanti has had a deep impact on both national and international markets. 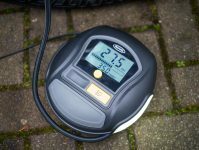 Created in a high quality factory to exacting E-mark standards, all of the tyres in their range have excellent EU labelling scores, attained at the state of the art IDIADA testing facility in Europe. Now the company sells its products on five continents, with offices and sales teams in the UK, China and Germany. 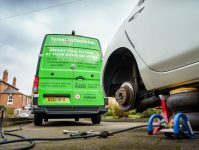 They are able to offer customers incredible value for money by combining advanced design and engineering specialists with one of the world’s most technologically advanced tyre plants, boasting incredible, efficient manufacturing and supply chain methods. Davanti Tyres are made with an enhanced silica compound and combined with innovative tread design, meaning every single Davanti Tyre is built for ultimate performance, efficiency and comfort. 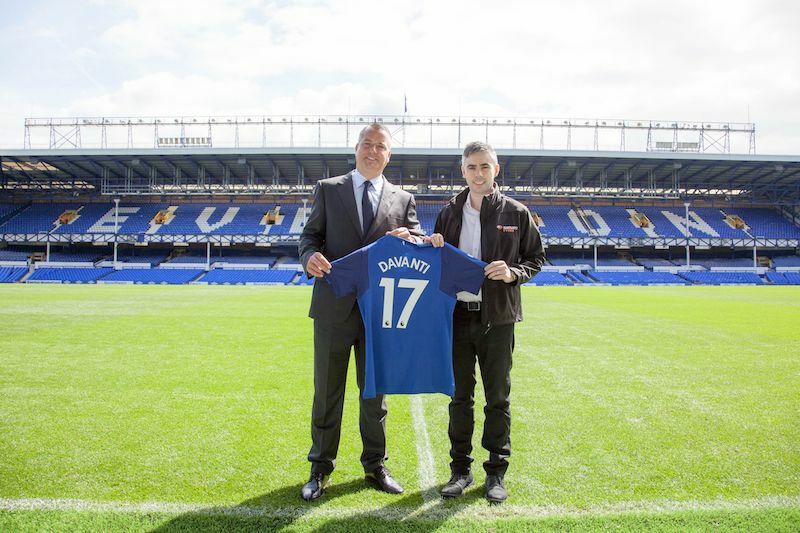 To focus on growing their global brand development, Davanti have now created a commercial partnership with Everton Football Club. A three-year long commercial sponsership deal has been signed by Alan McTavish of Everton Football Club and Peter Cross, General Manager of Davanti Tyres at Goodison Park, in August 2017. Growth in the global market is key to our expansion plans and this partnership allows us to collaborate with the club on a number of projects to promote our brand in conjunction with the globally recognised Everton brand. 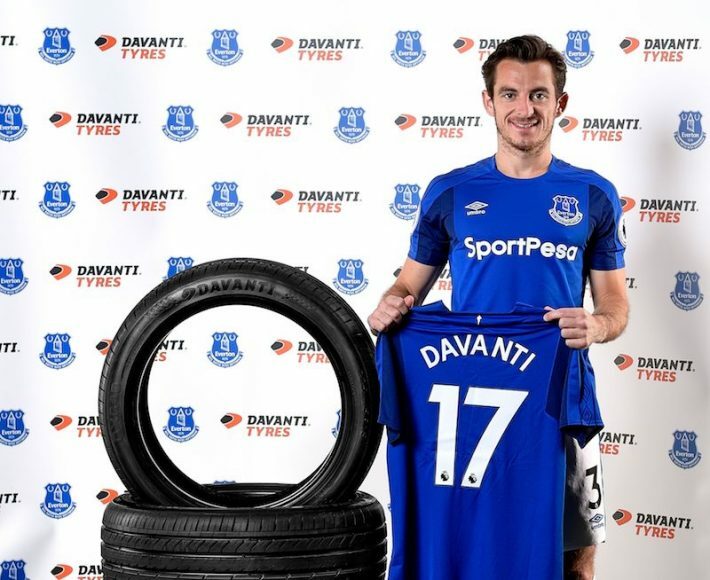 We’re delighted to welcome Davanti Tyres to our growing portfolio of partners, in a summer which has been busy both on and off the pitch. Everyone at the Club is looking forward to collaborating with Davanti, both here in the UK and globally in their key markets. Through a strategic and creative activation programme, we can really bring this partnership to life.